At Renewal by Andersen of Northeast PA, we value the relationship we establish with our customers in Wilkes-Barre from the moment they contact us about window and door replacement. We strive to offer customized solutions for each client, because every home is different and we want new windows and doors to result in maximum beauty, value and effectiveness. We will be here through the selection, measurement and installation process, working with you every step of the way. Renewal by Andersen Northeast PA looks forward to delighting you with expert installation of quality Renewal by Andersen products anywhere in Luzerne County. 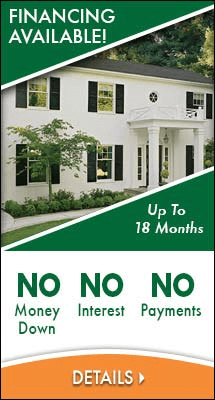 Call (610) 355-4055 today to schedule an in-home consultation for windows and patio doors in Wilkes-Barre!